Open School is a non-profit organization that provides rigorous college-prep programs for middle and high school students who hold tremendous promise, but need something different than a traditional educational environment. 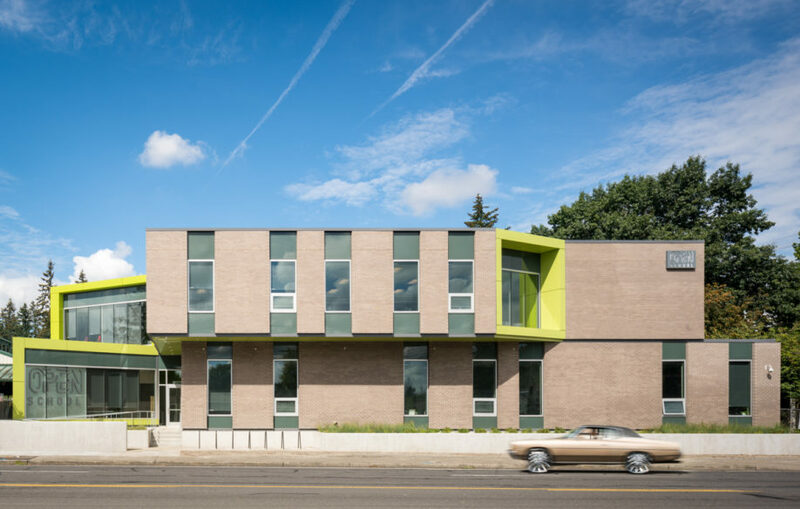 For more than 40 years, Open School has been operating in North Portland. 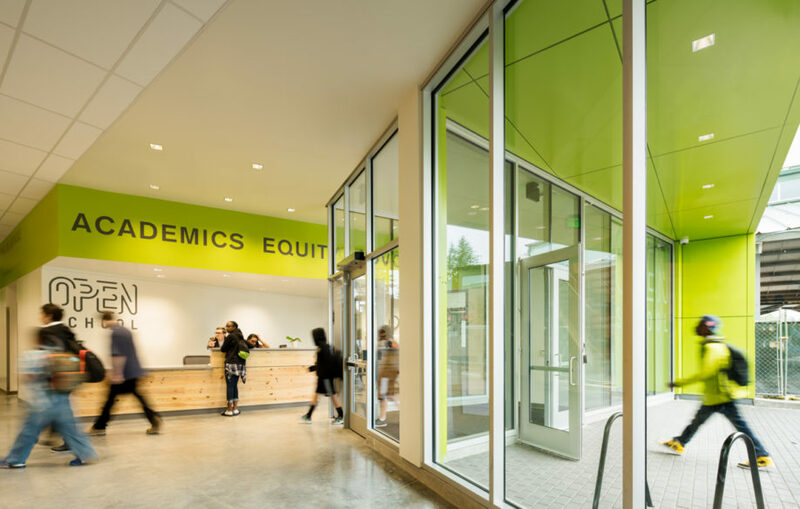 It has now expanded its impact by opening this new school in East Multnomah County. 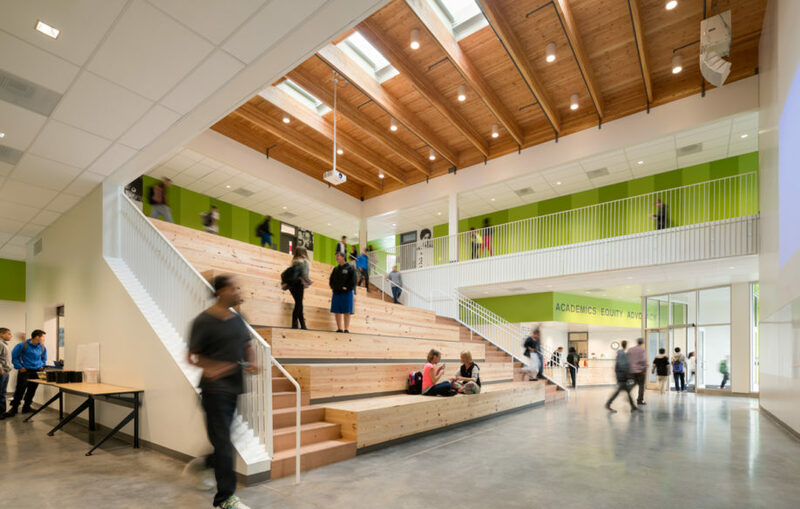 The facility includes 13 classrooms, administrative support offices and a community space. 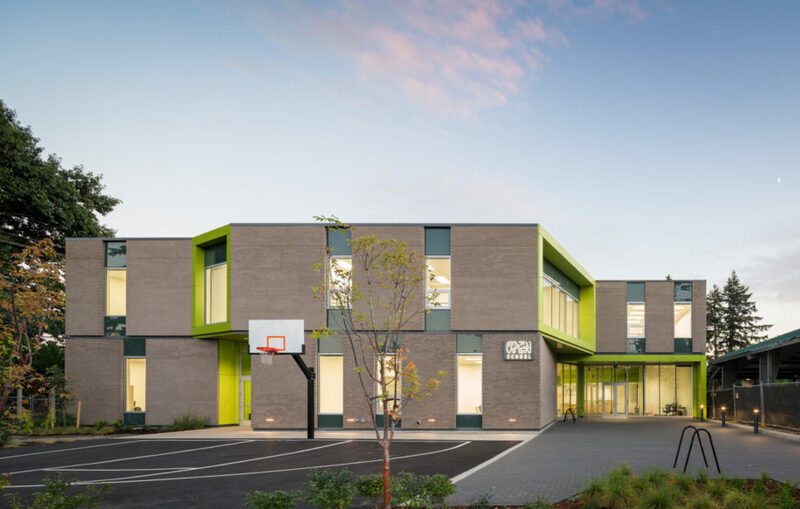 The school shares a gymnasium, cafeteria and soccer fields with the neighboring Boys & Girls Club, which opened in the summer of 2017.